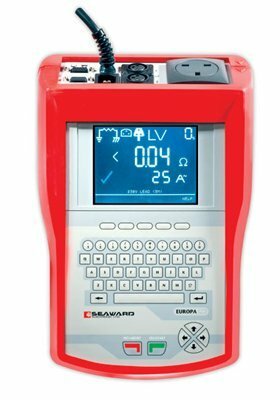 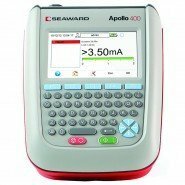 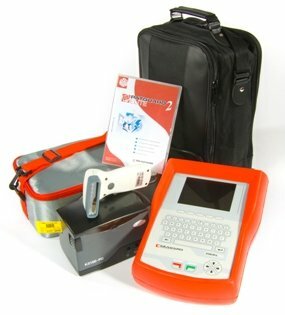 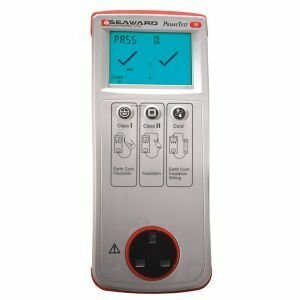 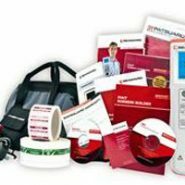 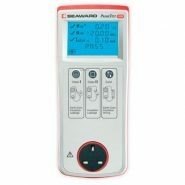 We stock the full range of Seaward PAT Testers - from from basic pass/fail instruments that carry out fundamental safety checks to more advanced models with comprehensive PAT testing capabilities with Bluetooth technology and downloading capabilities. 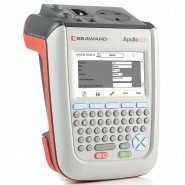 We have also been approved as a Seaward Calibration Partner. 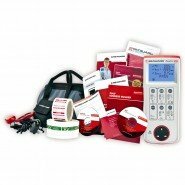 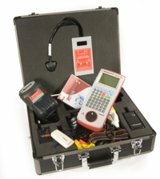 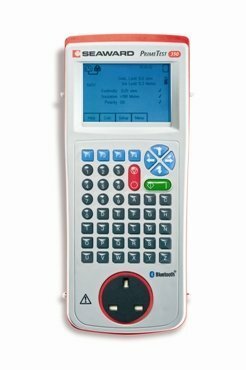 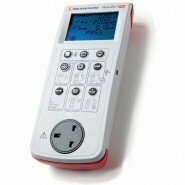 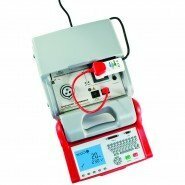 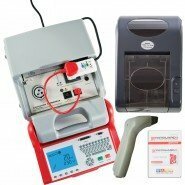 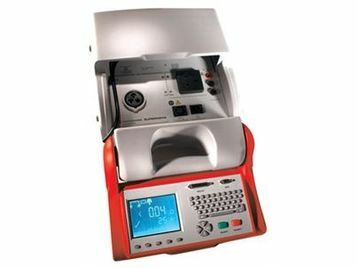 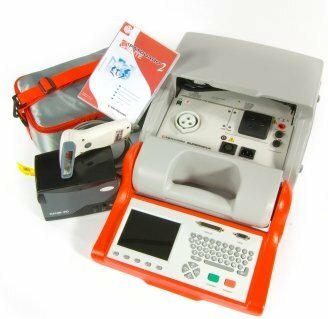 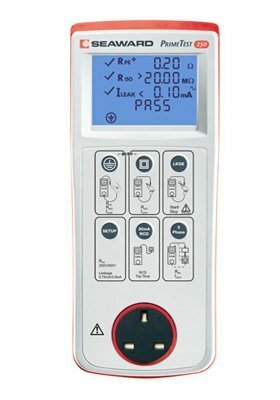 Our PAT Training course is designed around the exact make and model of the PAT Tester you use.